The integration of Citrix ShareFile® and Jostle’s intranet software is a big win for users seeking outstanding file management, sharing & viewing capabilities. 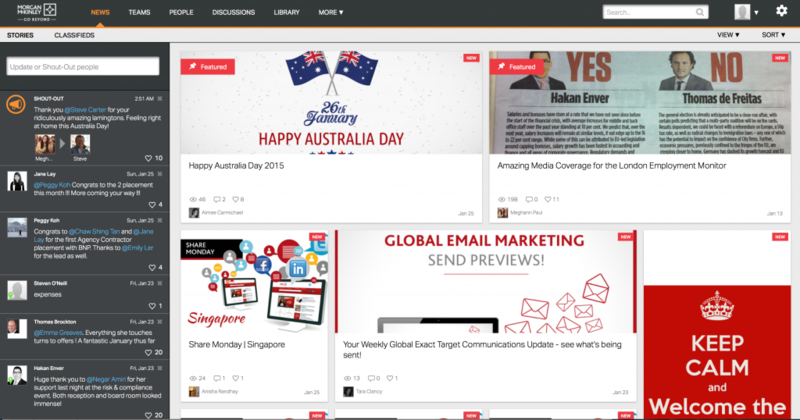 Jostle adds Citrix ShareFile into its elegant intranet platform. Vancouver, 2015 January 20 – Jostle Corporation announced today that it has integrated Citrix ShareFile®, a secure file sharing and viewing solution, into its cloud-based intranet offering. 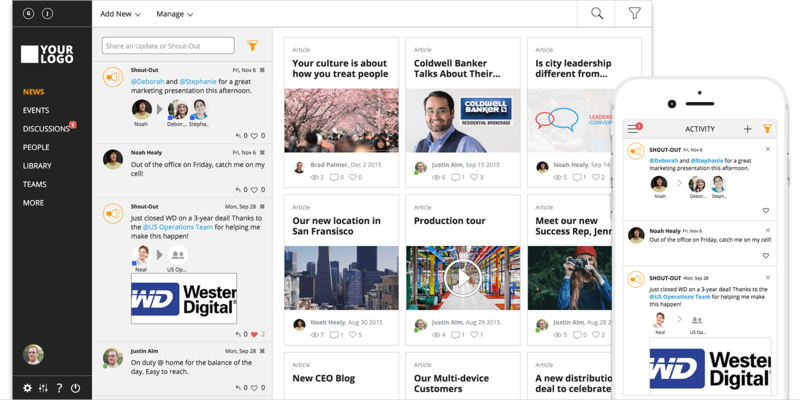 Jostle’s platform makes it easy for employees to find, share and discuss content in the clear context of teams, locations and activities. The deep integration to file management and viewing technologies provided by Citrix provides a high level of robustness, security and functionality. “Reliable access to up-to-date documentation and procedures is mission critical for us. Jostle’s LIBRARY functionality gives all of our employees quick and easy access, be it at their desktop or on their phone,” commented Grant Stevens, Director of Human Resources at Kelowna Flightcraft. ShareFile is designed with features and services that are tailored to the workflows of specific industries, enhancing collaboration and keeping confidential information safe. ShareFile safeguards files with encryption protocols and datacenters equipped to protect against data loss. 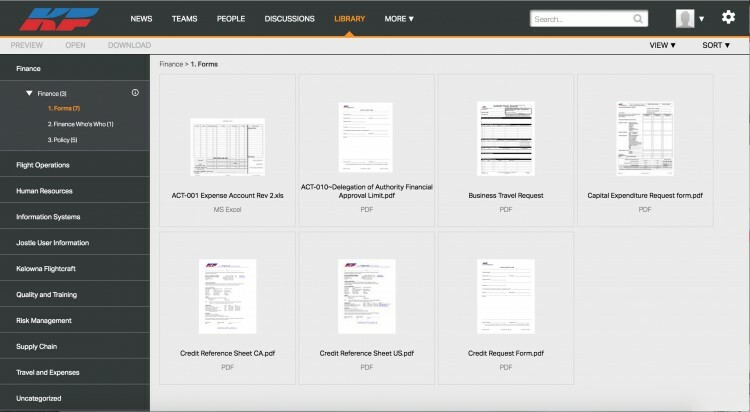 Configurable controls let customers choose who can access files and folders, and set alerts and notifications of activity. For more information, please visit www.sharefile.com. To rapidly scale its open platform and integrate with ShareFile, Jostle leveraged ShareFile’s API portal, an online resource featuring tools and documentation that make it easy for partners, developers and customers to integrate their applications or services with ShareFile. For more information, please visit http://api.sharefile.com/. 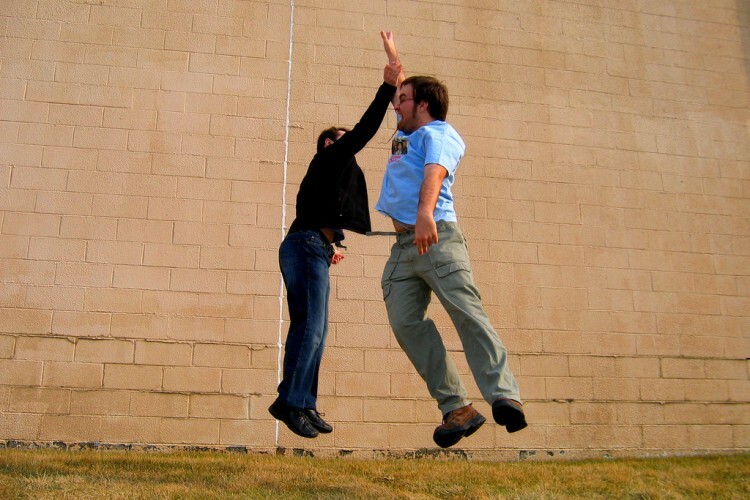 Jostle customers are now able to choose Citrix ShareFile or Google Drive integration as a standard feature in their Jostle intranet subscription. Kelowna Flightcraft provides exceptional Defence and Civil Aerospace services to a global marketplace. Aircraft Leasing, Engineering, Maintenance & Modifications, Pilot Training, and Air Cargo Operations are just a few of the specialties KF is known for. KF’s 1000 employees deliver high value, innovative aerospace solutions. Every single time. Your cargo, passengers, aircraft or fleet have relied on KF since 1970. Citrix, Citrix ShareFile and ShareFile are trademarks or registered trademarks of Citrix Systems, Inc. and/or one or more of its subsidiaries, and may be registered in the U.S. Patent and Trademark Office and in other countries.